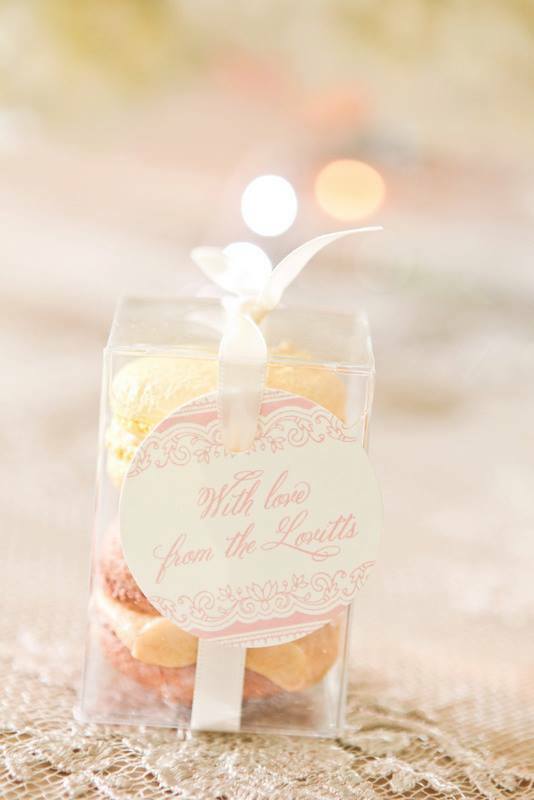 Another beautiful wedding to showcase! 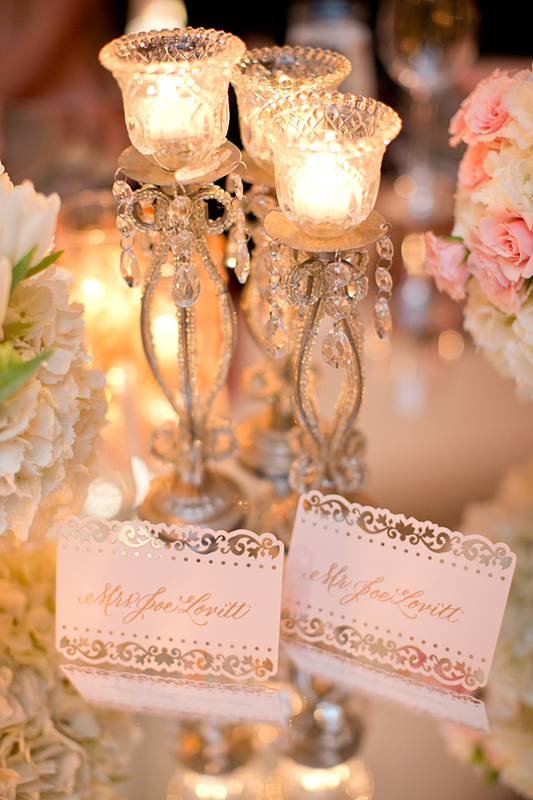 Katie and Joseph worked with Jordan Payne Events to bring their soft, romantic wedding to life. 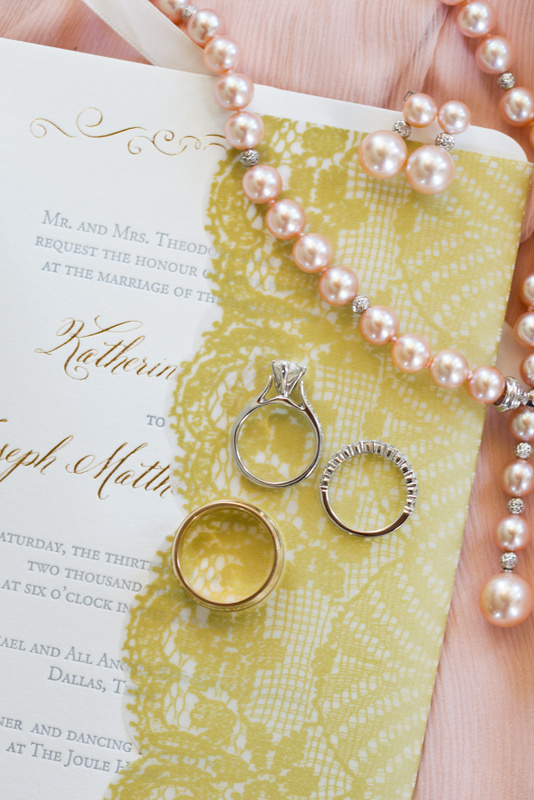 Katie had a love for all things gold, feminine and blush tones. 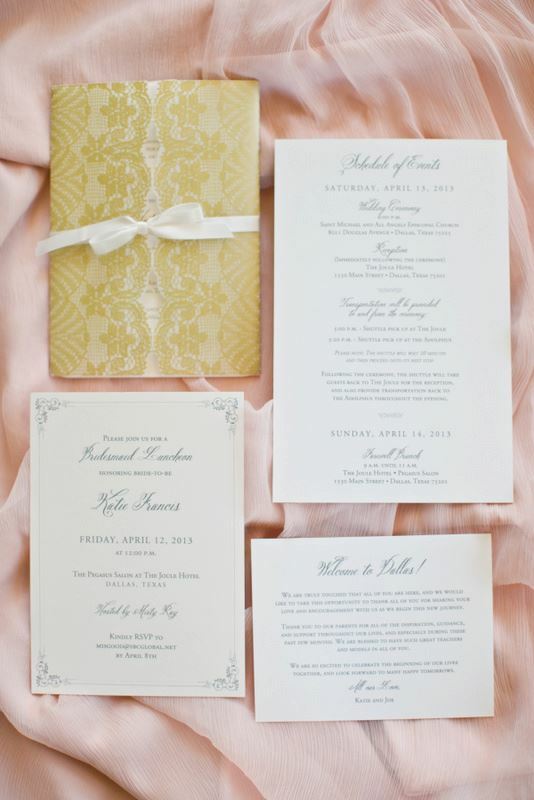 We selected a letterpress and gold foiled invitation with a custom vellum lace jacket. Katie and Joseph are true romantics. 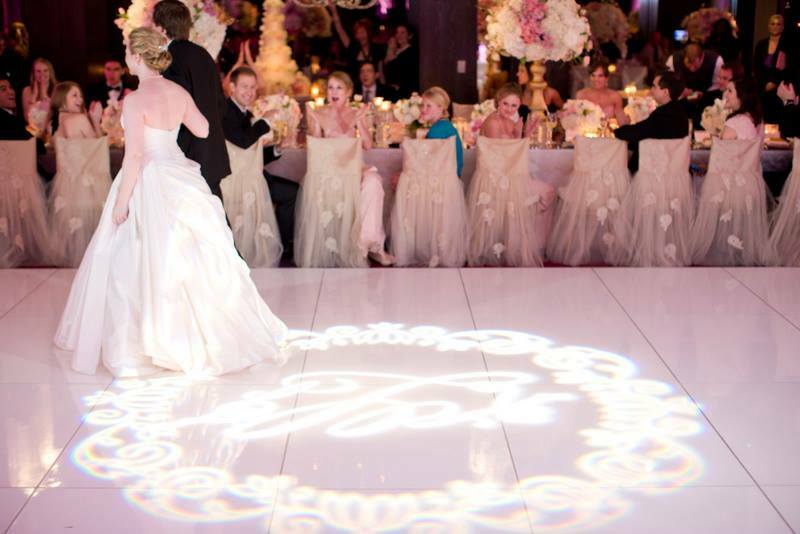 That inspired the team to create a custom heart monogram that would be the signature for their wedding. 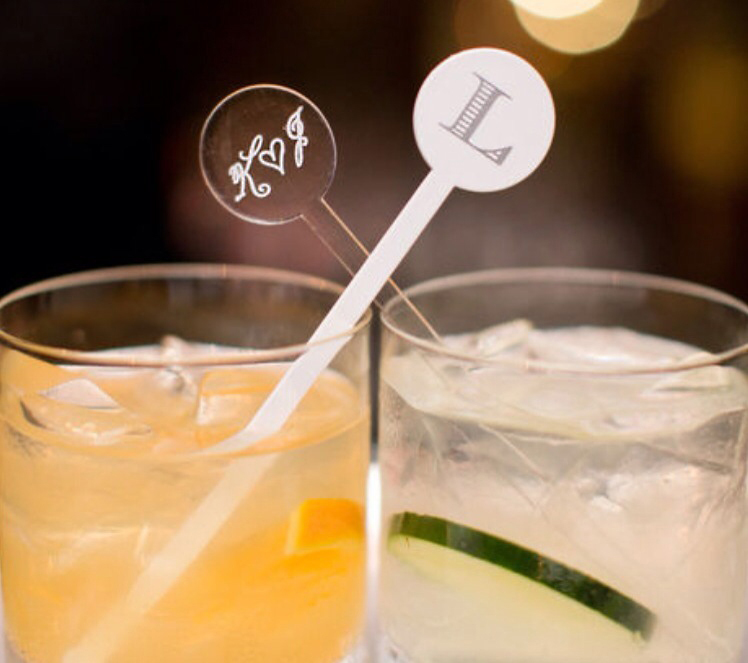 This theme was carried out from the postage to the drink stir sticks. 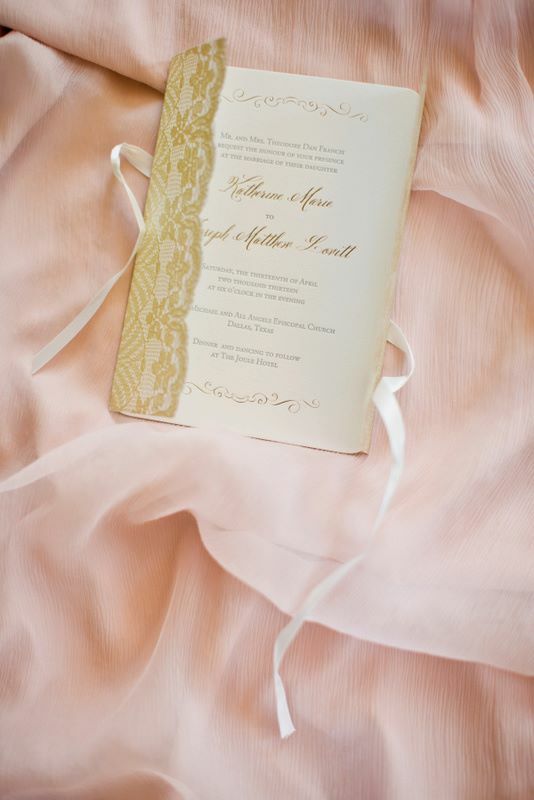 To keep with the theme of heirloom romance style, a custom scrollwork boarder was created for their paper suite. 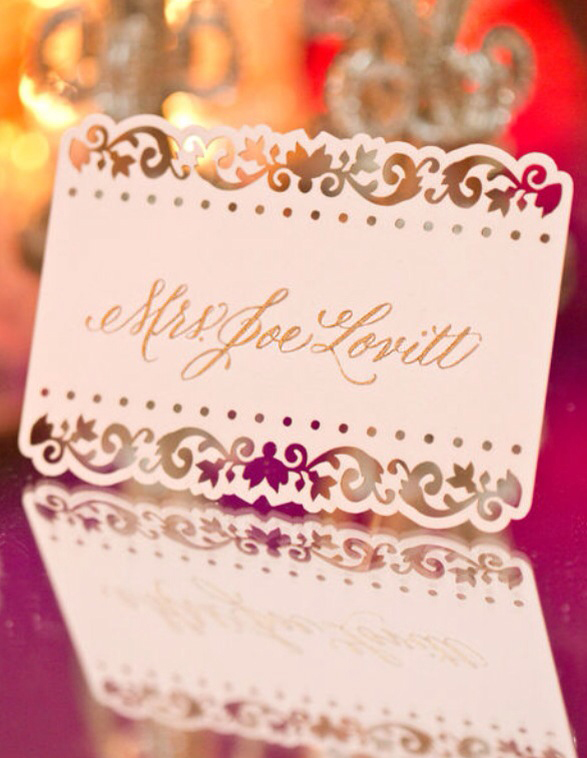 This was in both gold foil and laser cut. SUCH a fabulous and impactful detail! 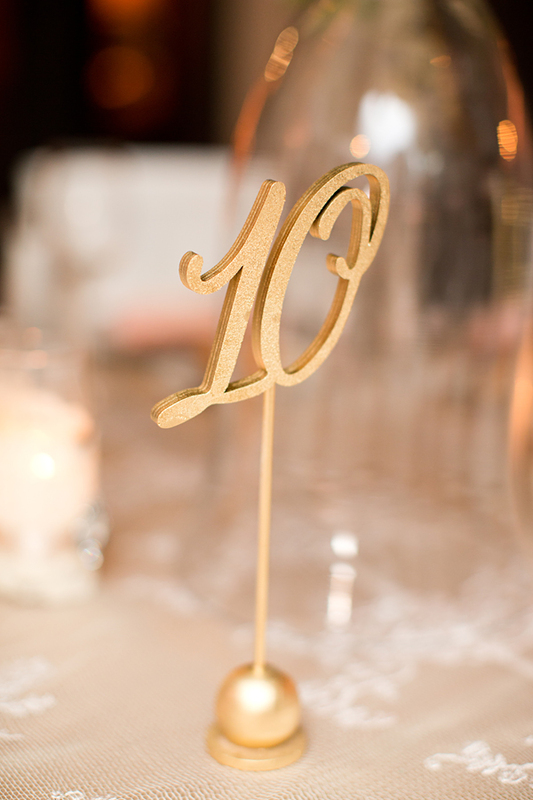 We also created the custom gold table numbers in the same font. Everything tied together so well! 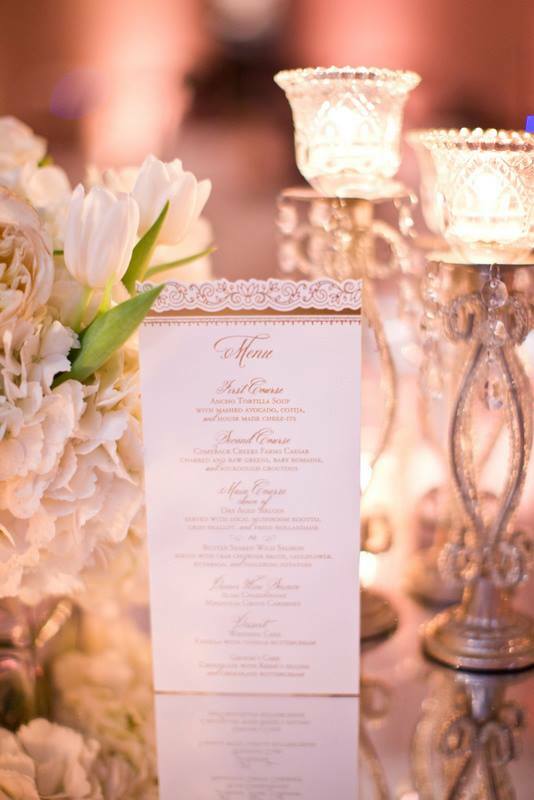 Check out these stunning photographs by the talented Thisbe Grace Photography. 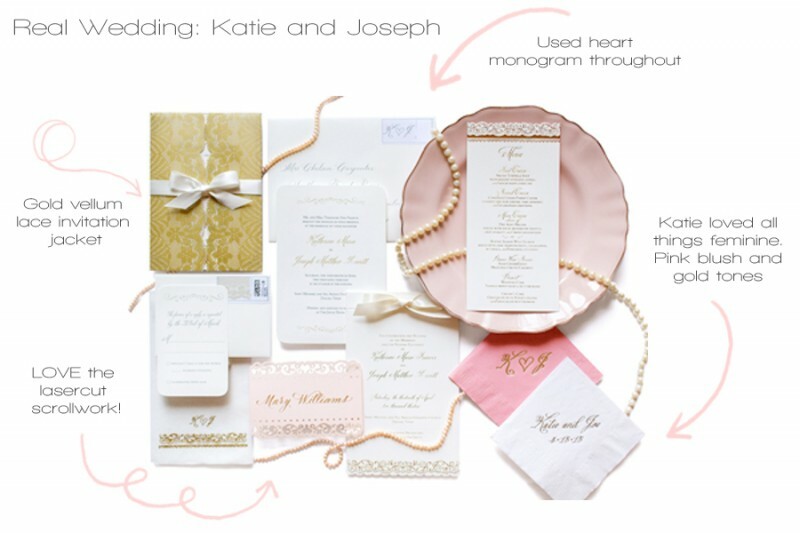 Congratulations Katie and Joseph!! 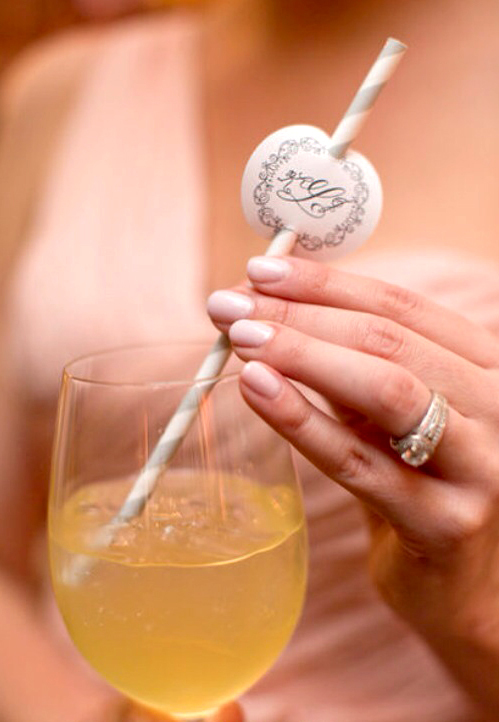 Thank you for letting Southern Fried Paper be apart of your wedding day.